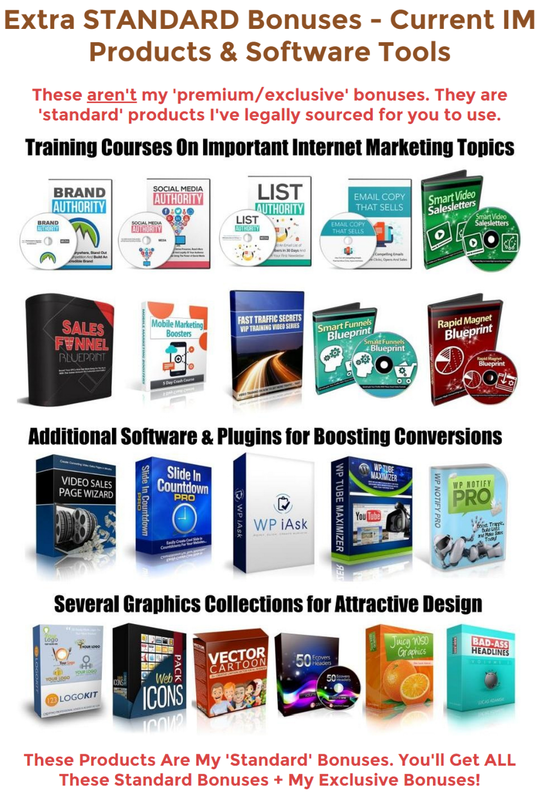 Does Profit Builder 2.0 REALLY Create Complete, ‘High-Converting' Marketing Funnels From With Less Than 10 Minutes Of Work? You build a WordPress landing page that you think is awesome, yet most of the people who land on it bounce away after a few seconds. Does this problem sound familiar? It's extremely common and one that's difficult to combat. It's especially difficult if you're new to the world of online business and don't know what makes people stick around. WordPress is easy to use, but that doesn't mean it's easy to make a profit with it. That's why you should consider using WP Profit Builder 2.0. It's an excellent software that helps you quickly create WordPress landing pages that will boost your profit margins through proven techniques. Let's look at some of the Profit Builder 2.0 modules and features. It seems that nowadays you need to be a computer programmer if you want to be a businessman. There aren't a lot of programs that make creating websites easy. WordPress is considered one of the easiest site-building platforms available, but even it requires some knowledge of scripting. 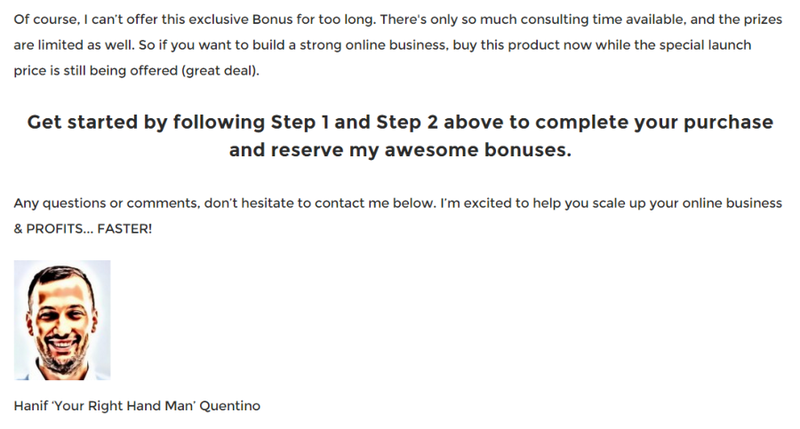 Profit Builder 2.0, on the other hand, uses a completely “drag and drop” system for building landing pages. There is absolutely no coding involved anywhere. Just drag things where you want them to be, make adjustments using the on-screen options, and that's it. The end result is that you can create pages lightning fast without any coding errors to slow you down. The huge variety of templates available speeds up the process even more. You never need to start a page from scratch. At the same time, you don't need to worry about duplicating someone's page because there are 130 different templates with a lot of customization options. Even if you do use the same template as someone else (and you probably will considering the huge number of businesses that use this program) you can still create 100 percent unique web pages. All of these templates are fully optimized for display and function on mobile devices as well. The landing page should always be the start of your sales funnel. A great landing page doesn't help much if there's no funnel for the visitor to travel upon. The Profit Builder 2.0 sales funnel builder is a great way to ensure that everyone who visits your landing page contributes to the success of your site and business. This could include membership funnels, webinar subscriptions, or simple sales. Hundreds of businesses are already using the Profit Builder 2.0 system to create landing pages with sales funnels. They always experience increased revenue and improved lead conversions thanks to their new pages. Each page can be fully tested before launch using A/B testing and analytic. Never gamble by putting an untested page on the internet. The split-testing engine ensures that each page is fully optimized and likely to encourage conversions. This is a great product for businesses of all sizes. If you use WordPress for your landing pages, then implementing the Profit Builder 2.0 system will be simple and quick.